In previous modules we have had learning activities that have focused on the arts, music and performance in relations to the overall theme or focus of the module. Art, music, performance and literature, enrich our learning experience through highlighting their place of importance in the society or culture under consideration. In addition, the arts and humanities can provide the viewer, listener and reader with important perspectives that are more accessible and relatable to them than the straight presentation of historical or geographic text, thus broadening and enhancing their understanding of the theme(s) and topic(s) under consideration. This is the reason why history and social studies teachers often assign the reading of a novel, folktale or short story that enriches our understanding of place and time that is being studied. Joseph Conrad’s highly acclaimed novella, Heart of Darkness, was published in 1899. At the time of its publication it was considered to be a strong critique of European imperialism in general and the brutal personalized rule of Leopold in the Congo Free State in particular. However, in the last thirty years, while still respected for it literary power, Heart of Darkness has been held in more critical light. A number of more contemporary readers and critics point out that in addition to its anti-imperial tone, Conrad constructs in the novella negative representations of the Congo and its indigenous peoples and cultures; perspectives that reinforced and strengthened negative representations of Africa that were commonly held in Europe and North America at the time of the book’s publication. The complexities, nuances and controversies of Heart of Darkness, makes this short piece of fiction a valuable text for further exploring the tragic history of the Congo in past 150 years. The accompanying learning activities have been developed to facilitate our critical reading of the Heart of Darkness, and thereby to enrich our understanding of this era of Congolese history. 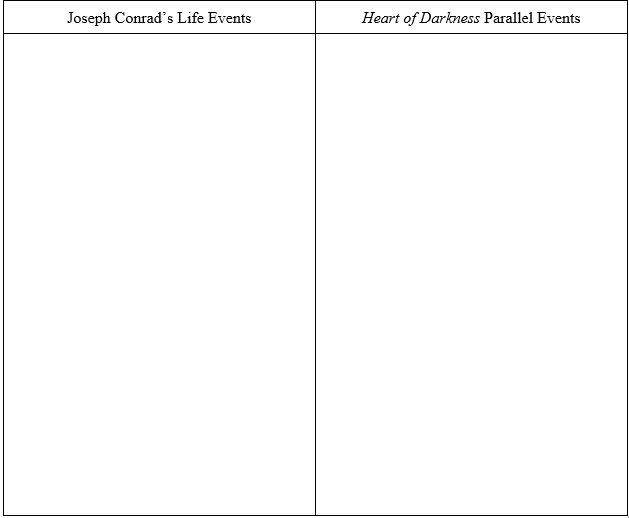 Once you have finished the left half of your chart, make predictions about Heart of Darkness, based on what you learned about Joseph Conrad in your research, and the history of the Congo in the previous activities of this module. Write your prediction down, with a rationale defending it based off your research. Written in train-of-thought style (what do you think this means? Try and answer this as you read). While reading, take care to consider any possible biases of the author or from the time period of the novella. You may also wish to reference the glossary when you encounter any words you are unfamiliar with. If a word you don’t know is not in our glossary, you can look it up on your own in an online dictionary. As you read Heart of Darkness by Joseph Conrad, pay close attention to the locations mentioned throughout the novella. 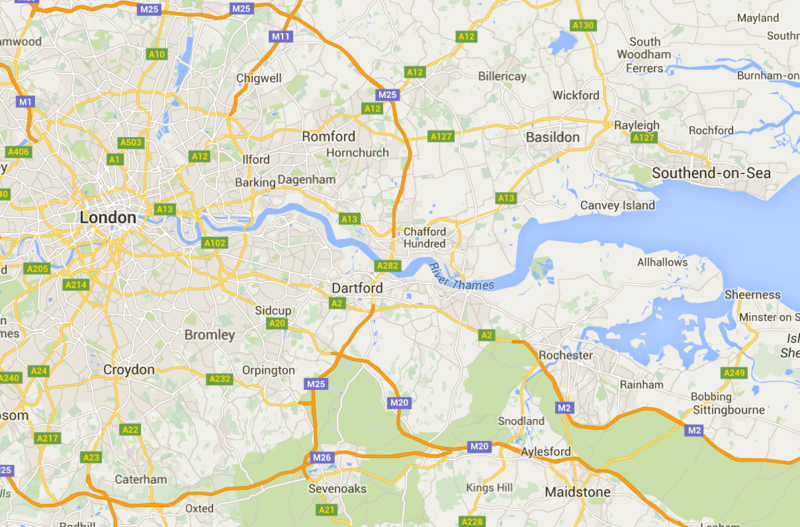 The first location is done for you. In writing the required details on the map of Marlow’s journey, you can be creative as to how you want to incorporate all the information. For example, you may choose to draw a line of their complete trail with dots at each location that have a reference number, and then on a separate page you will write all the required information by the location’s reference number. Or, you may choose to include the name of the location and a cited quote from the novella on the map itself, as well as the line and dots identifying the entire journey, and the synopsis of each location on a separate page. 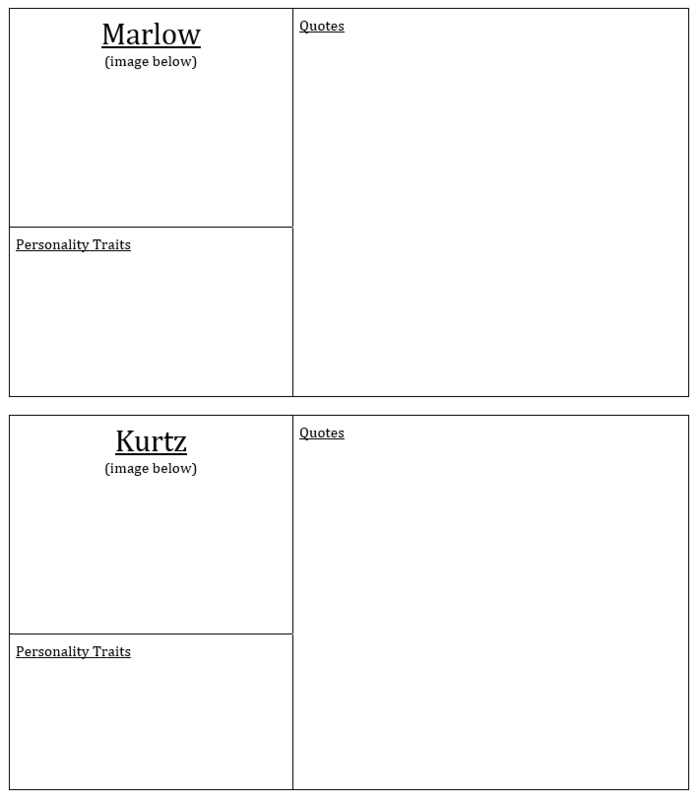 For each character listed below, complete the graphic organizer. 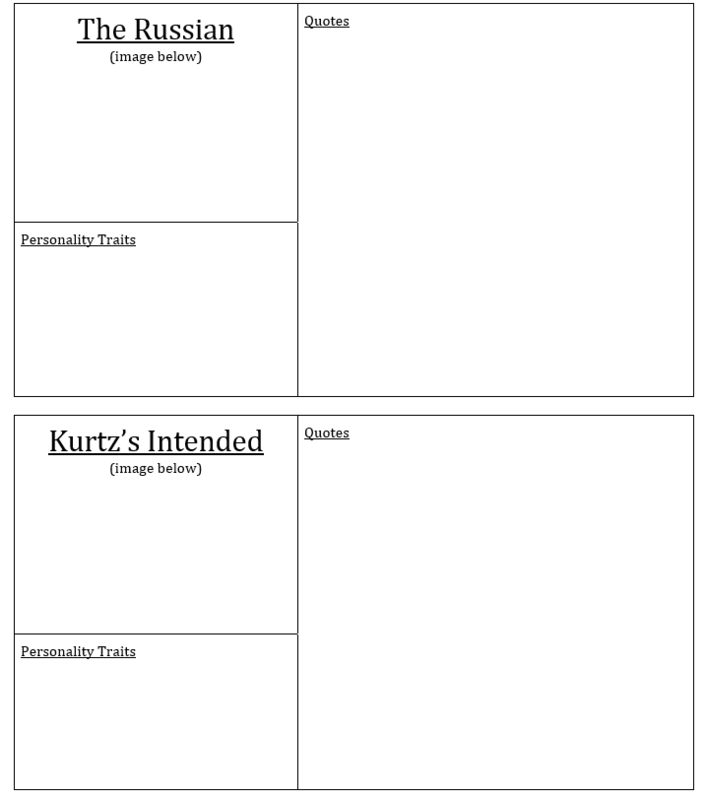 You should include at least 3 quotes that define the character’s personality, at least 5 words of your choosing to describe the character’s personality, and an image of what you think the character might look like. Be sure to include the page number for each quote you provide. 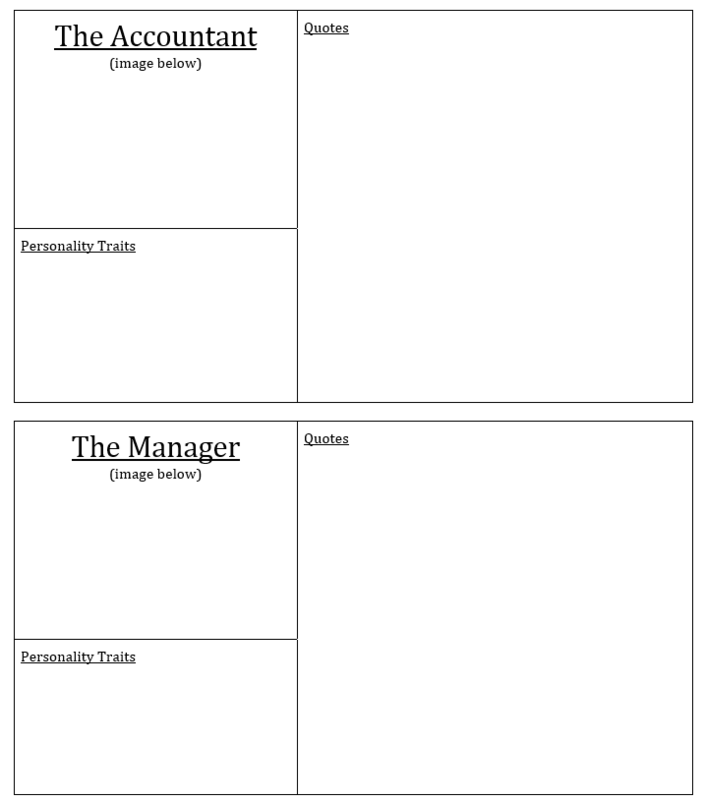 Look back to the History of the Congo activity and identify which parts of what you learned are similar to various aspects of the story. For instance, do any of the people from the Congo’s colonial history resemble any of the characters from Heart of Darkness? Do any of the events that took place seem closely related to the events from the story? 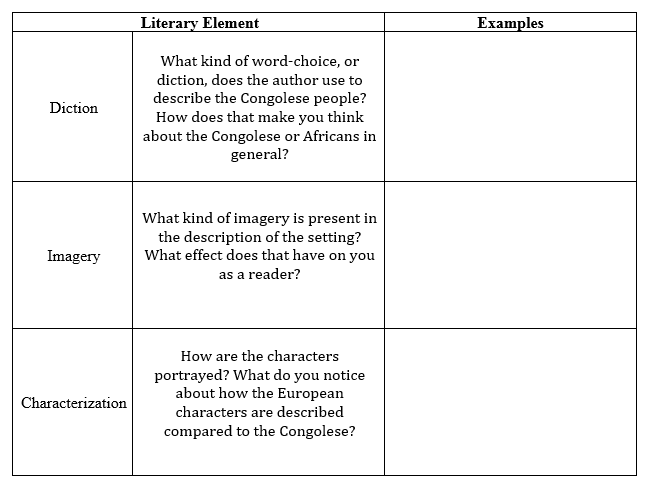 Think about these questions and more as you make connections between Heart of Darkness and the DRC’s history. 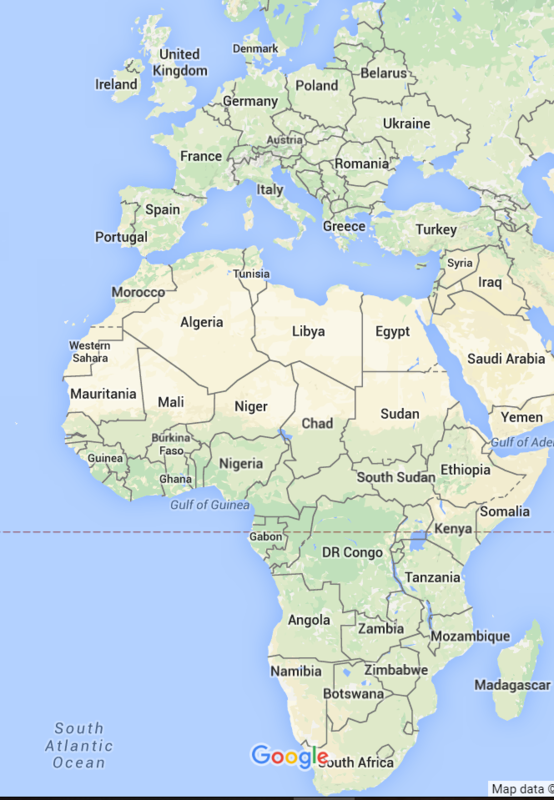 As you reflect on that section of Exploring Africa, and as you read, keep track of the similarities. Now that you have read through the instructions, you may begin reading Heart of Darkness. Remember to fill out the above activities/charts as you go. When you are finished reading, return here for the remaining activities. Now that you have finished Heart of Darkness, complete the following activities. 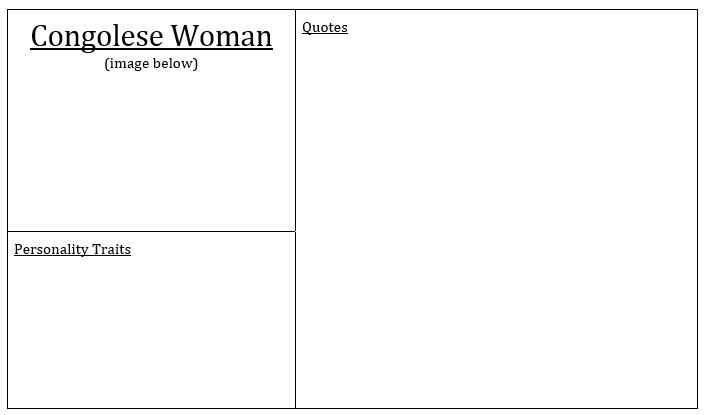 For each quote provided, write a brief analysis. Your analysis should include what you believe the author, Joseph Conrad, intended to say by writing this; what the social implication or connotative meaning of the quote is, apart from Conrad’s intentions; and how you have come to your conclusion. 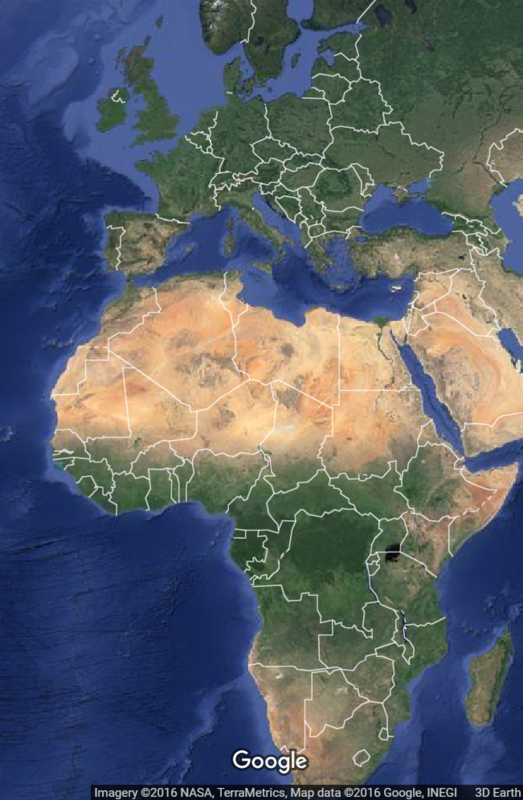 To defend your analysis, you may reference parts of the learning activities in Exploring Africa, things you may have learned in your own independent research, or any other reliable source of information. Read the following critical analyses of the novella. Where does the author place his/her thesis? What makes it a good or bad thesis statement? How is the paper structured? What are some of the qualities of their transition phrases? 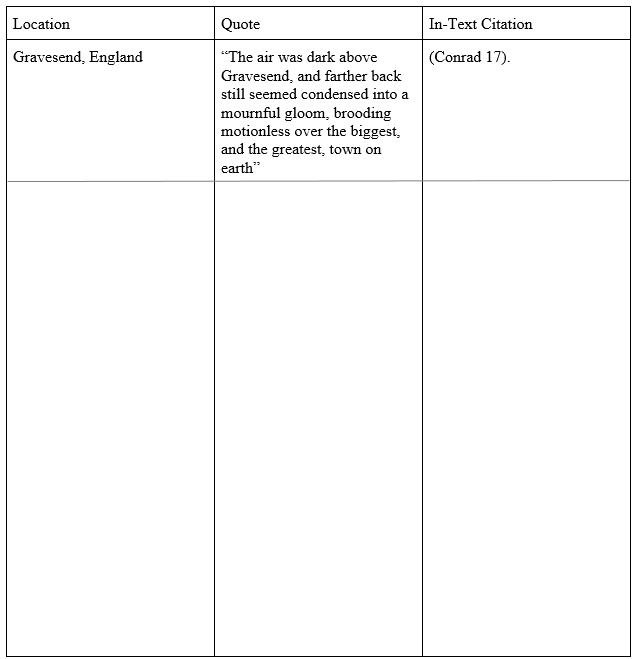 Where does the author incorporate evidence from the text? How is it incorporated? How is it discussed and analyzed? What did they do well or not so well? What is your reaction to their analysis/criticism overall? What was good about it? What was bad or unclear about it? Now that you’ve learned more about the author, Joseph Conrad, and the connections between his life and the real events from the DRC’s history to the story, Heart of Darkness, analyze what you believe Conrad is telling the reader about the Congo. Based on the author’s diction, or word choice, and characterization, or development of character personalities, and imagery of the setting of the story (the Congo), what do you think of Joseph Conrad’s depiction of the Congo? How does his diction impact your understanding of the Congo and of Africa as a whole? 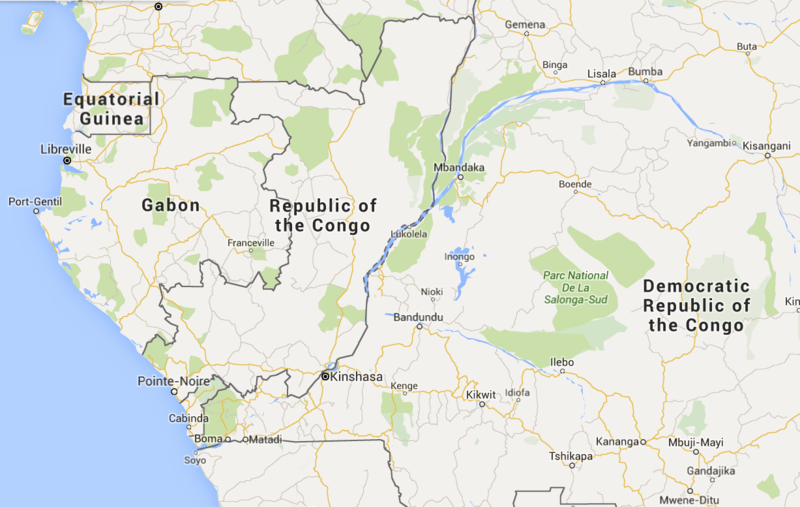 How does it affect your idea of who the Congolese are? Who is depicted as the “hero” of this story, and what effect does that have? Would you argue, like many other critics, that Conrad is racist in his depiction of the Congo and its people? Or, would you argue that Conrad is being cynical and sarcastic in his depiction, thus criticizing the racism of colonization? Could it possibly be that both are true? Use your own research and evidence from Heart of Darkness to support your argument and defend your claim. Do not use personal pronouns (I, me, us, our, we) in your writing. This writing should be in essay format, and you should correctly cite your research and textual references using MLA format and a works cited page. This is the final activity in this module. Return to the curriculum, go on to Module Twenty Eight, or choose from one of the other activities in this module.